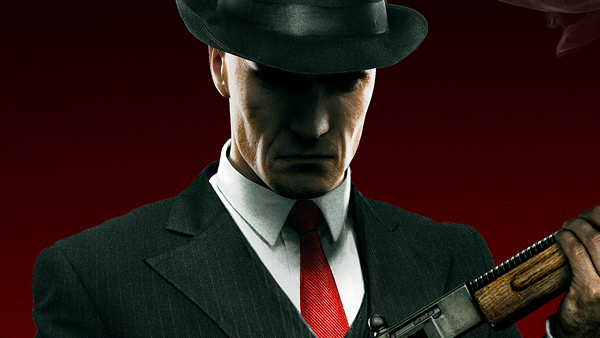 Change Agent 47's attire and equip a matching gun. Square Enix has announced pre-order bonuses for Hitman: Absolution. Reserve the game at Amazon, Best Buy or Wal-Mart, and you’ll get exclusive suits, equipped with in-game guns to match, for Agent 47. Amazon – High Tech Suit and Bartoli Custom Pistol – The advanced High Tech suit provides Agent 47™ with 50% increased armor paired with the Bartoli Custom, an engineered precision weapon, complete with sight and silencer. Best Buy – Public Enemy Suit and the Bronson M1928 submachine gun – The Original Assassin can dress in a stylish Public Enemy gangster suit armed with the Bronson M1928, a classic submachine gun with high fire rate and deadly stopping power. Walmart – High Roller Suit and the Krugermeier 2-2 Pistol – The High Roller suit dresses Agent 47 in a fancy tuxedo discreetly outfitted with the Krugermeier, an accurate, reliable stealth weapon with a built-in silencer. View images of each outfit at the gallery. GameStop pre-orders will receive an exclusive mini-game called Hitman: Sniper Challenge. An official announcement is expected tomorrow.